Wonderland Greyhound Park is a track in Revere, Massachusetts that offers year-round greyhound racing. Located 5 miles north of historic downtown Boston, Wonderland has hosted greyhound racing continuously since it opened in 1935. The Park has an oval-shaped track. It has a capacity of 8,000 and a seating capacity of 3,500. 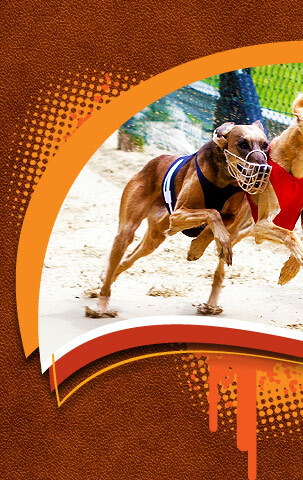 Wonderland Greyhound Park annually hosts the sport's star athletes during two of the industry's premier open stake events - The Grady Memorial Sprint and the Wonderland Derby. 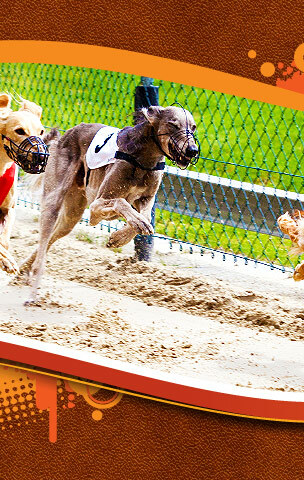 It has featured more All-American greyhounds than any other track in the country. Thirty-five All-American recipients have competed at the oval, including 18 Derby Champions. The track was constructed on the site of the old Wonderland Amusement Park in Revere. On opening night in June 12, 1935, an estimated 5,000 patrons watched Pansy Walker win the first race. 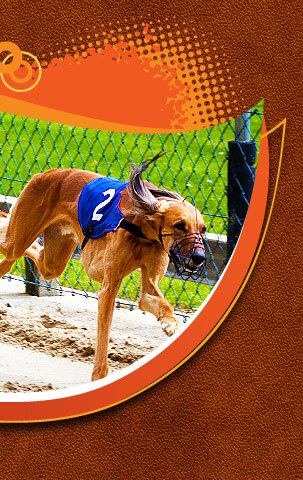 Throughout its illustrious history, many of greyhound racing's star athletes have graced Wonderland's oval. Most notable of these was the highly-celebrated Rural Rube. "The Rube" dominated the 1939 racing season, winning 19 times, and setting a world record of 31.00 flat for the 5/16ths mile. 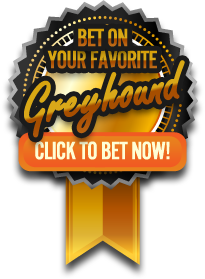 This site is not an official website and it is neither approved nor endorsed by Wonderland Greyhound Park. © 2003-2017 Wonderland-Greyhound.info may link to third party websites and software. We do NOT endorse, and are NOT responsible or liable for any third party content, products, or services available from such websites. Online gambling may NOT be legal in your jurisdiction. Do NOT gamble online unless you have verified that it is legal for you to do so.